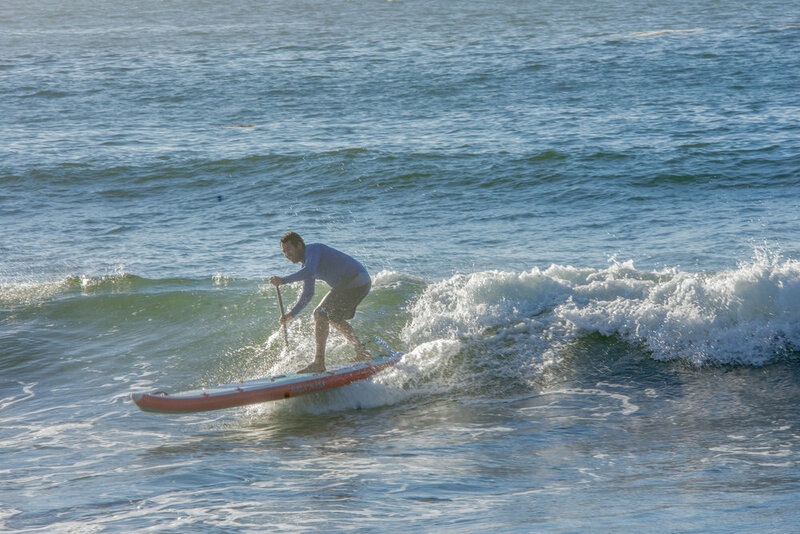 Vive SUP was created by Eduardo Hernandez, a Chilean, after he began practicing Stand-Up Paddling in the United States. He participated in many SUP events there, in addition to taking flat water and whitewater SUP instruction courses, and becoming and ACA-certified SUP instructor. He enjoyed the sport so much that he decided to share his experiences in his native Chile. Outdoor recreation and tourism have always been passions of Eduardo and he strives to continue encouraging Chileans to get out and enjoy the beautiful nature of their country, and to help tourists enjoy magical southern Chile. Get in touch with him with questions, comments, or to share your paddling experiences!